Why See The Secret Diary of Adrian Mole Aged 13 3/4? 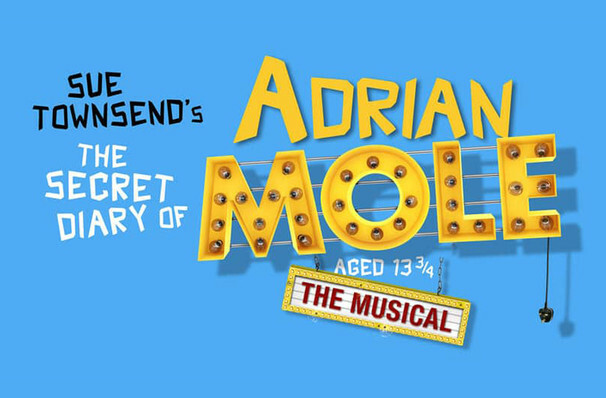 Sue Townsend's undiscovered teenage intellectual, Adrian Mole (aged 13 3/4) is back this summer in this critically acclaimed musical adaptation of his adolescent misadventures. Based on the first and second books in Townsend's multimillion-selling series, join the precocious Adrian as he navigates puberty, family, and romance in 1980s Leicestershire, as told in great, unintentionally hilarious, detail to his ever-present diary. Written by and with lyrics by Jake Brunger, music from Pippa Cleary and directed by Luke Sheppard, the show transfers to the West End following its world premiere in (where else) Leicester and London debut at the Menier Chocolate Factory. 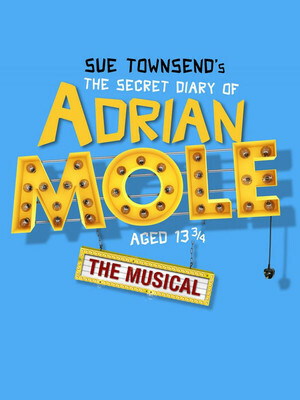 Although Adrian's chronicles have been subject to many adaptations, the Secret Diary of Adrian Mole Aged 13 3/4 marks the first time his woes have been committed to song and dance. Living in Ashby-De-La-Zouch in 1981, Adrian Mole is not like other boys. Using his diaries to narrate his life, we learn of his estranged, self-obsessed parents, his best friend Nigel and his battle against schoolboy bully Barry whilst trying to carve out a place for himself and win the heart of the goddess Pandora. Ripe with references from Thatcher to Charles and Diana, Adrian Mole is a marvelously funny reflection of the times and a very realistic portrait of the cringemaking journey that is being a teenager! Seen The Secret Diary of Adrian Mole Aged 13 3/4? Loved it? Hated it? Sound good to you? Share this page on social media and let your friends know about The Secret Diary of Adrian Mole Aged 13 3/4 at Ambassadors Theatre.